Creating accurate export documents in Kenya is important, but it is an exercise that can consume your time and energy. 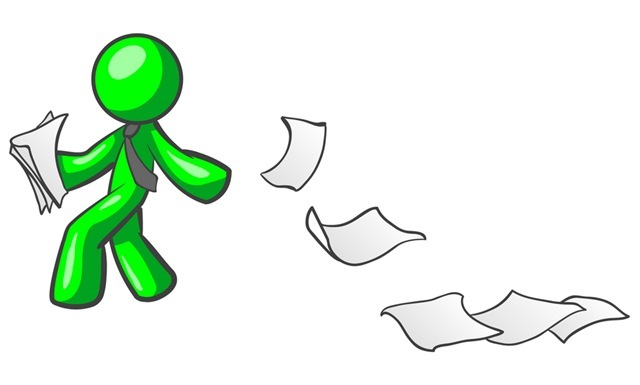 As a result, most exporters do not look forward to the process of creating export documents. Typically, it takes about 2 hours to complete a single export document, and when there are multiple shipments involved, the entire ordeal can simply be daunting. A typical export shipment requires several export documents that may include a bill of lading, a commercial invoice, a certificate of origin, and so on and so forth. Every shipment must also adhere to the specified export regulations for the export process to be completed properly. When starting an export documentation project, it really helps to prepare yourself by being as organized as possible. First and foremost, you should ensure that you have all the necessary information at hand to allow you to create accurate forms and documents. Are you fully aware of all the dimensions and weight classifications of the goods being shipped? Do you know which forms and export document are required for a successful export venture? You must be aware of all the paperwork needed before you can begin. Creating accurate export documents can be quite a frustrating endeavour, so it helps to create a checklist that can help you go through all the procedures and processes correctly when it is all too complex to memorize. You must remember that a single accident or mistake can lead to thousands of losses and delays that could suspend your shipment or derail it at customs for days on end. 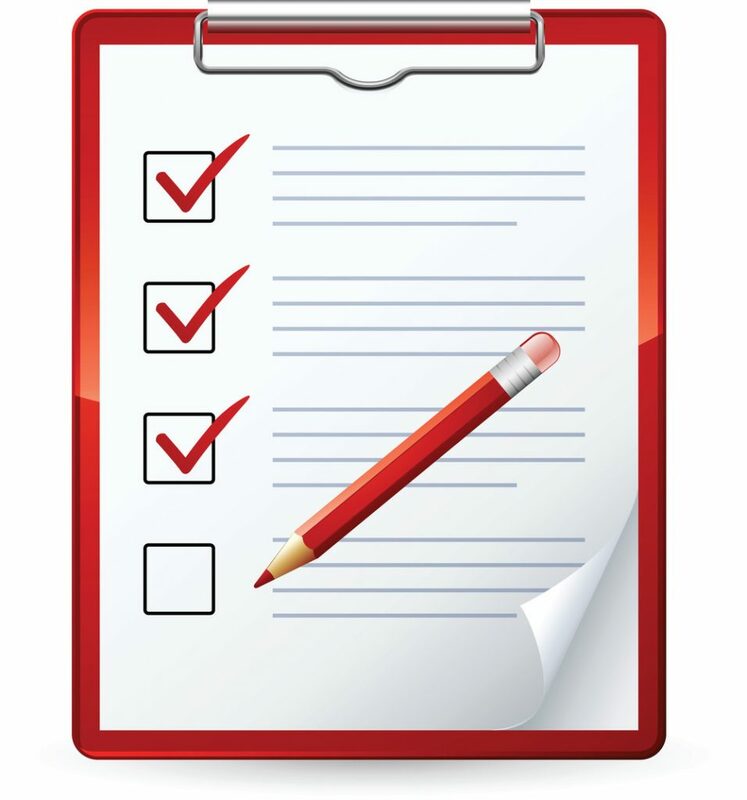 A checklist can ensure that every step of the process is handled correctly. A checklist can also come in handy should your businesses ever get audited by any agency that has jurisdiction over export shipments. Exporting is an extremely complex and complicated venture. As such, the more you inform yourself about the process, the easier it will be for you to avoid complications down the road. Familiarizing yourself with as much information as possible will also supply you with context so that you can understand the reasoning behind each export document and the requirement behind it. With sufficient information, you can then anticipate what will be required of you so that the process can go a lot more smoothly. Creating templates for your documents can help you avoid wasting time and therefore make the job of creating accurate export documents a lot easier. Templates prevent you from creating export documents from scratch and each can be customized to suit each of your business partners and customers. Templates are extremely useful when either dealing with a limited number of customers or a heavy load of export products. If you plan on relying on templates to make the job of creating accurate export documents straightforward, ensure that you double check your entries each time to avoid erroneous and costly shipping mistakes. You should always maintain an accurate and up to date paper trail of all your export documents (at least 5 years or more where you can) to avoid complications that may arise in the future. Whenever you have hard copies of export documents, you should consider scanning a copy of each file and storing it electronically. Maintaining a thorough archive of all your documents and making sure that they are accessible can help you keep accurate documents that are easily accessible. Always keep in mind that your records should be kept in a secure location to protect your business and all the parties involved. 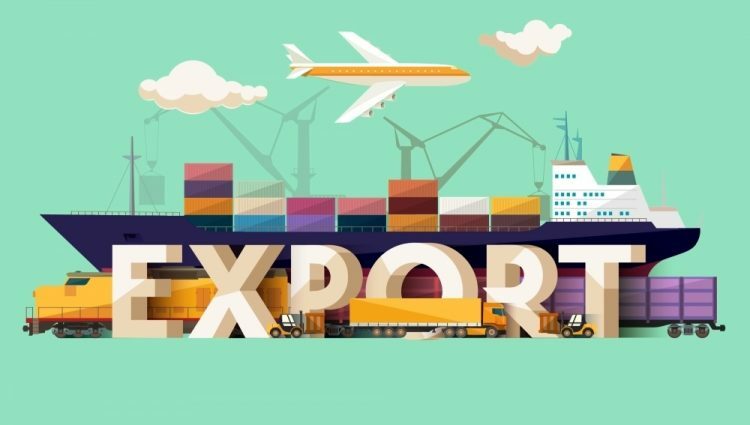 Export documents are the backbone of a successful exporting process and these tips can help you save time as well as allow you to store your export documents in an organized manner. These time saving tips can also ensure that your business stays compliant with stipulated export regulations so that your business can continue to flow as smoothly as possible. Need help creating accurate export documents? Talk to us, to see how we can partner with you in the process.